Hi everyone! I hope you all are warm, and well! I had an amazing meeting today at Crowne Plaza North in Columbus, Ohio. The amazing event planners Sandy Muncy, and Krystin Diebold were very gracious. I was impressed by their genuine warmth, and professionalism. I like to think of myself as a, "Bridal Advocate", and so any time I discover great resources for brides, I am excited to share. Whether you have fifty guests you would like to accommodate, or two hundred-fifty, Crowne Plaza North can cover you. All catering is done in house, and the staff is absolutely amaaaaaaaaaazing! So, if you need the perfect place for your wedding reception, corporate meeting, or a mini vacation, give them a call. Like their motto says, this is, "the place to meet". I had the wonderful pleasure of working with stunning Brittany S. of Heyman Talent Agency. Brittany is one of those women who have a classic beauty.. Beautiful bone structure, flawless skin, and lustrous locks. Did I mention she is also a doll on the inside? Photographer Shannon Williams Photography (www.shannonwilliamsphotography.com), and I had a great time working with her! She even serenaded us, and asked us to do the same. :) Her voice is reminiscent of Olivia Newton John, and Carrie Underwood.. Here are a few of my favorite looks from the shoot. I love doing a classic beauty shot. It showcases flawless skin, fresh clean make-up, and beautiful hair. Ladies, please do try a beautiful part down the middle of your hair. The look is very, "classic french", and gives you a whole different vibe. Smoky eyes, and a berry lip says, "seduction".. LOVES IT! 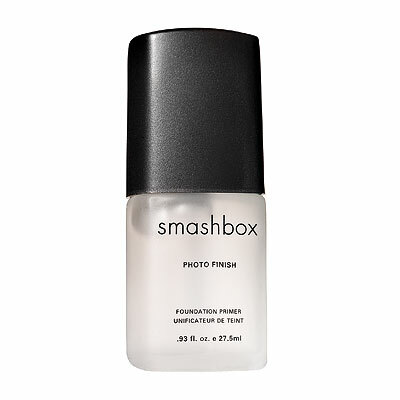 Perfect for foundation that won't stay put, filling in fine lines, or when you photos will be taken.. Smashbox Photo Finish makes the skin feel like satin, but in a non-greasy way.. A must have on all of my clients. I loves Mac's stick foundation. Great for women, and men.. If you have skin that is normal to dry, and skin that does not have an exorbitant amount of blemishes, this foundation is for you. You just dot where you need it, and blend. You can also use it as a concealer if you're short on time. 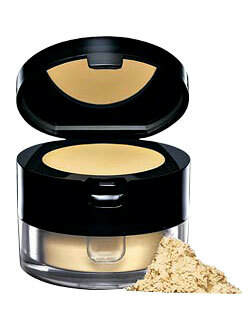 I also like this product, because you can build the coverage level. Individual lashes were applied throughout the base of her natural lash line. Individual lashes are natural, gorgeous, and fairly easy to to apply on your own. 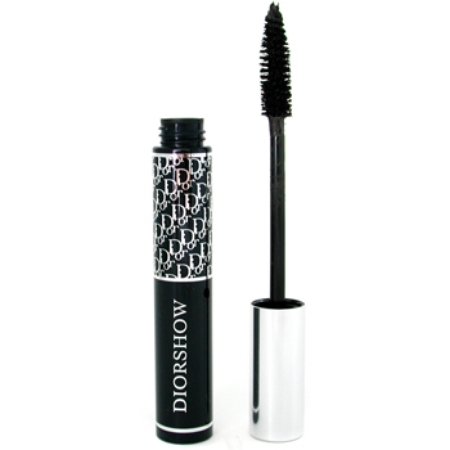 Dior Show mascara.. AMAZING! This mascara gives you that thick, and luscious look..
Love Brittany's hair in the first two looks? I used steam rollers, and then simply finger combed her curls. Frederick Fekkai glossing cream kept those fly-aways at bay.. 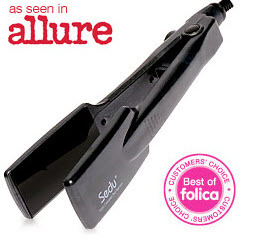 The last look was achieved by the use of a great ceramic flat iron.. Magnifique! So, you certainly weren't "tardy for the party" during your holiday celebrations.. In other words, you partied too hard, and now, it is visible on your skin. Below are skin, "damage controls" to undo the effects of late nights, rich foods, bubbly, and stress! 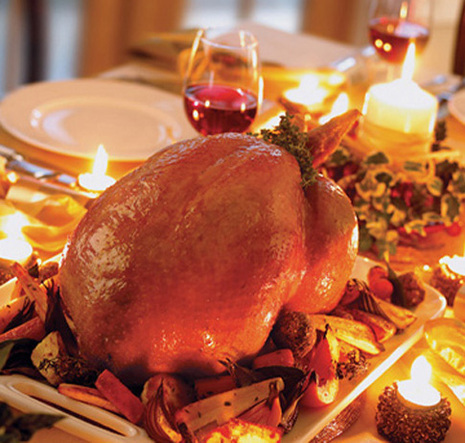 Sodium-filled holiday foods (hello mash potatoes, candies yams, and holiday bread!) cause fluid retention. To reduce swelling, wrap a cloth around a frozen bag of peas, and hold it against your face for ten minutes. Do not forgo the cloth, as you can get freezer burn. By doing this, the cold temperatures constrict blood vessels and alleviate puffiness. Next, follow up with a great firming cream. My winter face cream personal fav is, by Shiseido, Benefiance. Drinking alcohol depletes skin's moisture and lead to a tight dry texture the morning after imbibing. To restore radiance, reach for products that contain humectants, such as hyaluronic acid which draws in moisture. After washing your face, apply a serum with hyaluronic acid under moisturizer. My current personal fav is by Clarins.. The Hydra-Quench Serum. After cleansing, I apply much less than a dime size, under my moisturizer. Problem: You scrimped on sleep, and the bags under your eyes are massive. Sleep deprivation hinders the normal flow of oxygen to your skin, especially under the eyes. To fake the look of a full night's rest, apply an eye mask for ten minutes. Next, dab on eye cream in a "circular, gentle motion" from the outer corner inward, to rev up blood flow. This is a technique I learned when training in the Clarins Skin Clinic.. Follow up with a great concealer. I heart these eye masks from Shiseido. They have aloe vera in them, and are to be worn once a week for thirty minutes. Amaaaazing! Please do try the Clarins Eye Contour Gel.. It has a caffeine agent in it, that flushes out the tear ducts---this dramatically reduces puffiness! No, your eyes won't water :), so no worries in that respect. Problem: You haven't quit smoking--yet, and your fine lines/wrinkles are getting deeper. Another reason to errr, um, kick butts: Nicotine constricts blood vessels, which mean less blood flow to the skin. The result? A dull, ashy complexion, and premature wrinkling (especially around the upper-lip area). 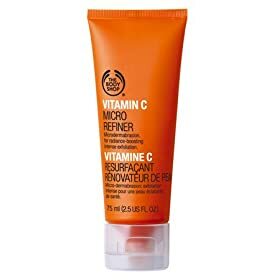 While you work on quitting the habit, use an exfoliating cream that has radiant-boosting vitamin C. Please try, The Body Shop Vitamin C Micro Refiner, about 2-3 times a week. Leaving make-up on overnight can clog pores, and irritate skin. To calm eruptions, smooth on a a lavender based toner which is anti-inflammatory and antibacterial. Spot-treat zits with a gel containing benzoyl peroxide. I loooooooove Bobbi Brown's soothing face tonic. I use it on all of my brides, and self. It is amazing, and safe for all skin types. Did I mention it also smells so refreshing, and clean? Mario Badescu products have been used for years by celebs, and brides because of it's fast acting approach to the skin. As a professional model, I find I tend to break out right before a shoot! It is almost as if my little pimples wants to make their own debut. I've sent many of these unwanted visitors packing with this lotion. Neutrogena's line of: 'Rapid Clear' products are amazing as well. I have them, use them, and love them. They work! Hope you all have found this post helpful! Is there a, "Quick Fix Skin Rx" you would like to see for the next time? E-mail me! I love hearing from you!